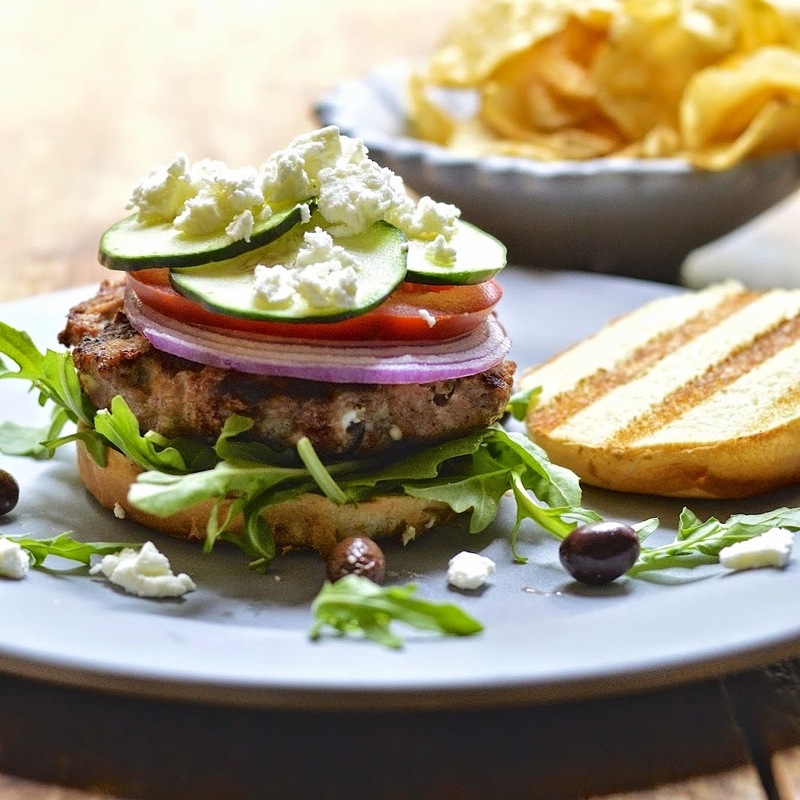 These grilled Greek turkey burger will dress up your ground turkey for summer cookouts! There’s only 3 days of school left for my kiddos. Eva will be starting high school next year and Jake will be a senior. What??? I can’t believe I just wrote that! I swear just yesterday I was changing diapers and cleaning bottles. For one whole year they will be at the same school for the first time in seven years. It’s kind of nice to end this era with them together. So, summer is here and it’s burger time. 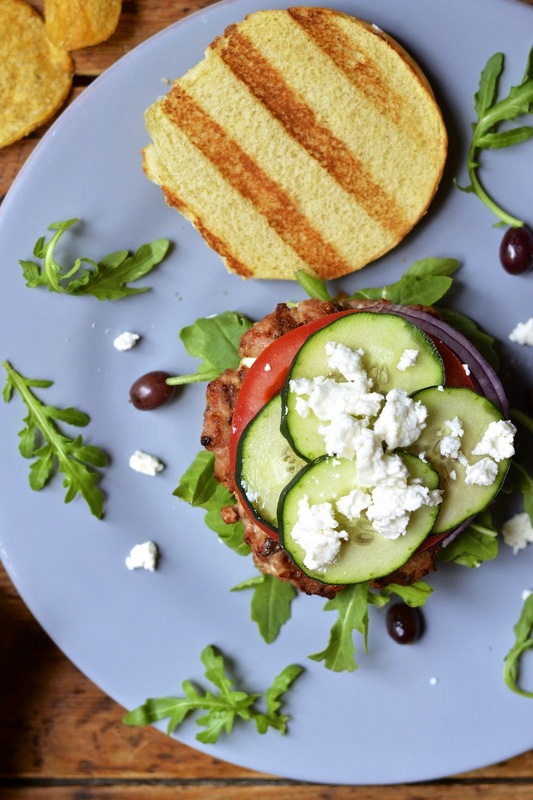 This Greek turkey burger just knocked my socks off! I could seriously eat them every night of the week. However, I am a lover of all Greek food, especially Feta and Greek salad, so stuffing it in a burger is magical for me. All the components are here; feta, olives, cucumber, tomato, onions and a touch of oregano. I topped it off with an awesome vinaigrette, that really brought the whole burger together with its tart yumminess. 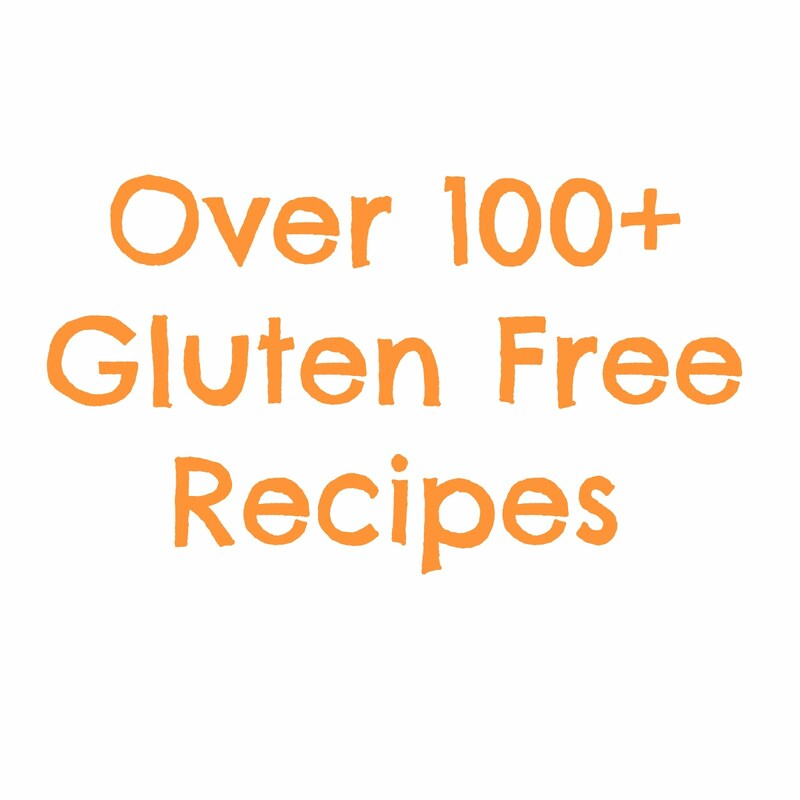 Since I am attempting a dairy and gluten free diet, I made a couple of tweaks to this recipe that you by no means need to adhere to. I ate my burger on an Udi’s gluten free bun and I used sheep’s milk feta since I am only allowed goat or sheep milk (I believe this is due to the differing types of casein/milk protein as compared to cow’s milk). Most feta in the grocery store is now made from cow’s milk, but a Sunday trip to Trader Joe’s resulted in finding their brand of feta which is made with sheep’s milk. Can I hear an amen?! It is also the best feta I’ve had in a long time. It’s creamy and salty and wonderful. 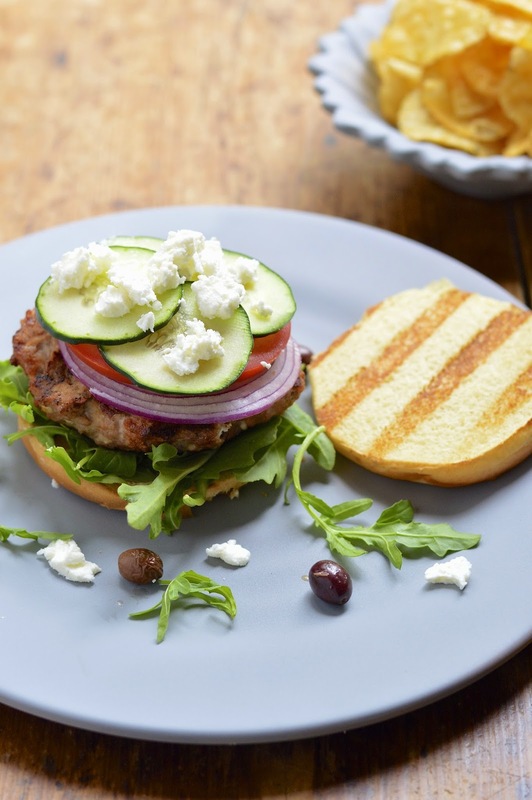 This Greek turkey burger will definitely make your warm weather cookout and burger extra special. Happy summer! In a medium bowl mix turkey, olives, garlic, feta, red pepper flakes and oregano. Form into four patties, about 1/2 inch thick. 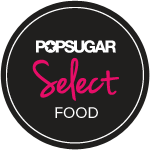 Using the back of a spoon or your thumb, make a shallow indentation in the center of the burger to keep it from shrinking. Pre-heat grill to 400 degrees F. Place patties over direct heat and grill about 5 minutes per side, until cooked through and well browned. During the last 1 to 2 minutes place buns on the grill to toast. Assemble burger by placing arugula on top of bottom bun (this keeps the bun from getting soggy), then patty and sliced vegetables. Drizzle with Greek dressing and sprinkle on extra feta. Finish with top bun.